? This decorative pillow covers is soft and comfortable, and it is a good choice for your home and bedding.
? There are three sizes for you to choose: 16x16 pillow covers,18x18 pillow covers,20x20 pillow covers and set of 2 18x18inches.
? 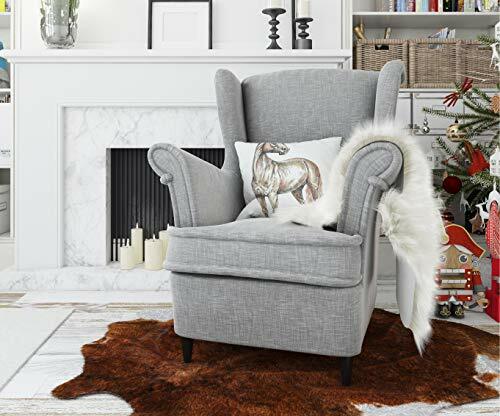 The throw pillow cover can be machine washed with mild detergent and Air Dry, Dry Clean and Do not blench.
? Choose one or two to decorate your bed room or sofa throw pillows.
? There are slight difference between the picture and the real pillow cases,as they may be caused by light brightness and camera.
? If you have other questions, please contact us, we will reply you as soon as possible. 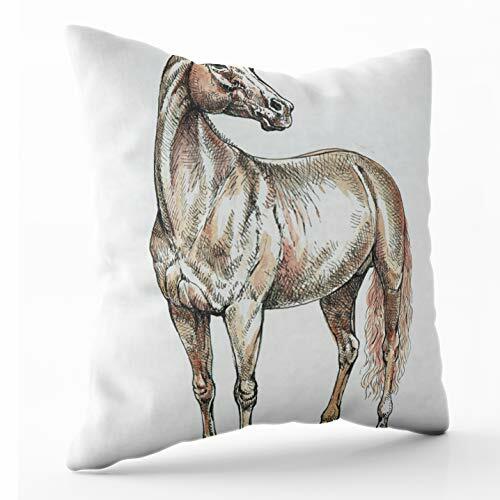 Size:16x16 pillow covers,Pillow cover ONLY! (Inserts are not included).Good elasticity and wear resistance, not easy to wrinkle. Brand:Shorping. Made of durable cotton Polyester cloth material,sofa throw pillows direct contact with the skin,can not afford the ball. 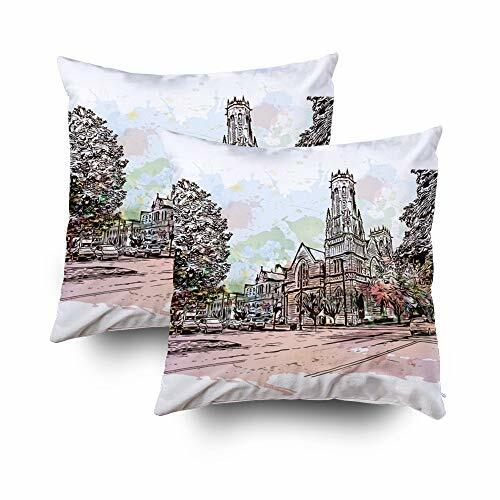 The pictures prints are exquisite, the colors are bright, the texture is clear.Pictures are printed on both sides of the pillow cases to completely throw pillow covers. 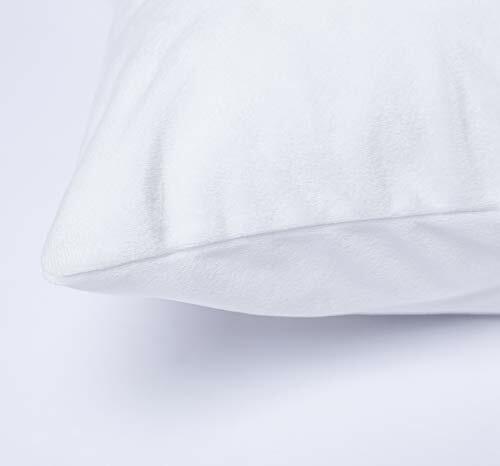 One side hidden zip pillow case,Insert is not included.Good gifts for your friends and children,Extremely durable and safe and reathable fabric keeps you cool & refreshed. 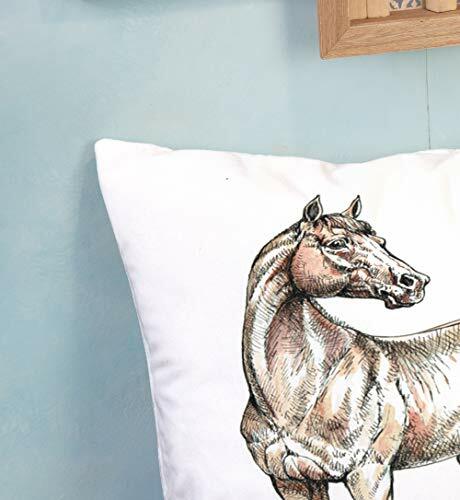 Decoration pillow covers for your living room, sofa,couch, chair, bedroom, office, car, etc. Give your home furnishings a warm and unique experience, comfortable and soft enjoyment, and extremely durable and safe.